Fibromyalgia is a musculoskeletal condition that causes long-term chronic pain throughout the body, affecting almost 4 million Americans. In addition to muscle and joint pain, people with fibromyalgia typically experience fatigue, insomnia, depression, headaches, as well as concentration and memory problems. 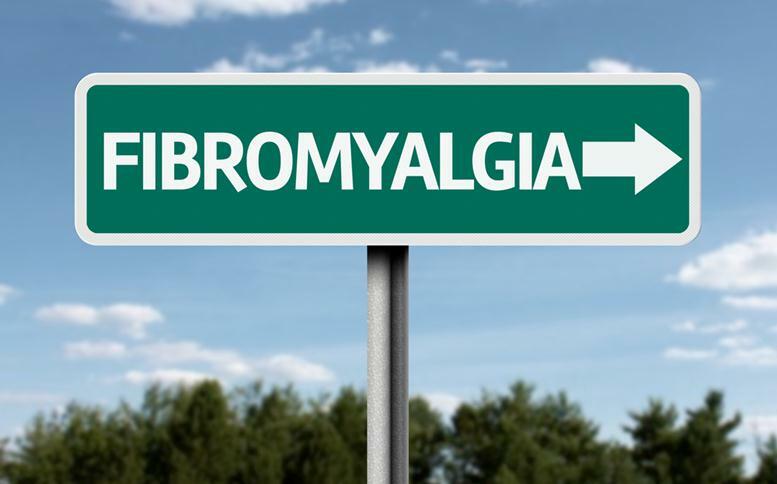 Fibromyalgia does not have a cure as its cause still remains a question mark, but research shows that physical and psychological trauma, as well as infections, can trigger the development of fibromyalgia. 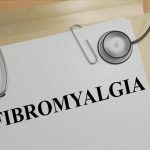 People with an existing autoimmune disease and women who are 40 and over are also at an increased risk of getting fibromyalgia. The good news is that as serious as fibromyalgia is, it is manageable with a broad range of treatment options and lifestyle changes. Here are 8 standard and natural treatment options to manage fibromyalgia symptoms. Chronic pain is the primary symptom of fibromyalgia. In mild to moderate cases, over-the-counter nonsteroidal anti-inflammatory drugs (NSAIDs) such as Ibuprofen and Advil work to relieve muscle and joint pain short-term. Sometimes antidepressants are also used to improve pain and fatigue associated with fibromyalgia. Physical therapy is used for pain management and relieves fibromyalgia pain by improving muscle strength and joint motion range. In addition to therapist supervised exercises, patients are also provided with personalized techniques they can practice at home. S-adenosylmethionine is a substance naturally present in the body that regulates many functions, including pain. The substance is available as a natural supplement and can improve fibromyalgia-associated pain, stiffness, and fatigue. The traditional Chinese medicine technique acupuncture has been used for centuries to relieve chronic pain and is a highly effective method to relieve fibromyalgia if done regularly. Yoga gently strengthens muscles and joints, improves spinal alignment, and lessens tissue tension. Since fibromyalgia also affects the mood, yoga also has psychological benefits due to its relaxing nature. Regular exercise fights fatigue, increases energy, and improves sleep quality. During exercise, the body also releases endorphins, which can prevent stress and depression associated with fibromyalgia. As fibromyalgia is a musculoskeletal condition, however, experts recommend low-impact exercises like walking and swimming to people with the disease to avoid injuries. Massages can also relieve fibromyalgia symptoms such as muscle tension, pain, and stiffness. Massages are also relaxing and therapeutic, which can reduce stress and anxiety. It is widely known that a sufficient intake of vitamin D is integral to bone health. The vitamin also has a role in improving muscle and nerve function, so a vitamin D deficiency can contribute to or exacerbate fibromyalgia symptoms. Studies have shown that those with fibromyalgia typically have lower vitamin D levels than those without the condition. 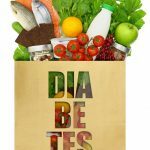 As too much of vitamin D can be dangerous, however, it is important to consult your doctor about what your daily intake should be if you are taking supplements.